***GAS SAVER!!! *** 'HARD TO FIND!' 2008 Honda Element LX 2.4L with 122,116 miles. 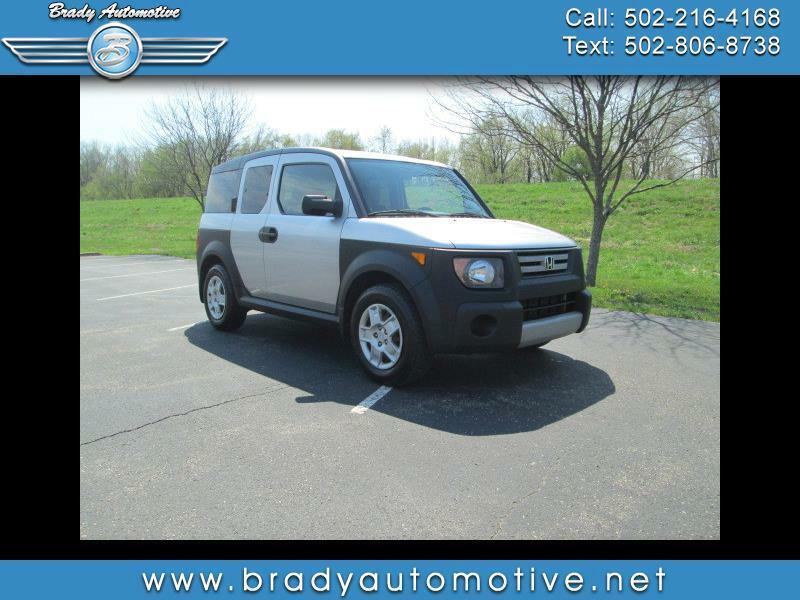 Comes Equipped with power windows, locks and mirrors, backup camera and front range camera, Bluetooth, CD, new tires, cold A/C, heat, Honda Element factory rubber mats. This is a rare find and a super duper nice ride. Very well kept and maintained and great mileage for the year. A hard vehicle to find! Contact Chris to schedule a test drive or stop in and see us today. Thank you!